Your book is awesome, Erin. Congrats on getting pubbed! Great review, Jay! If I hadn't wanted to read the book already, you would have convinced me. 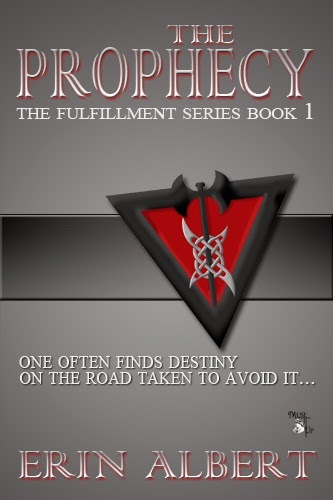 ;) I got The Prophecy today, and I can't wait to start it and get lost in Erin's world!